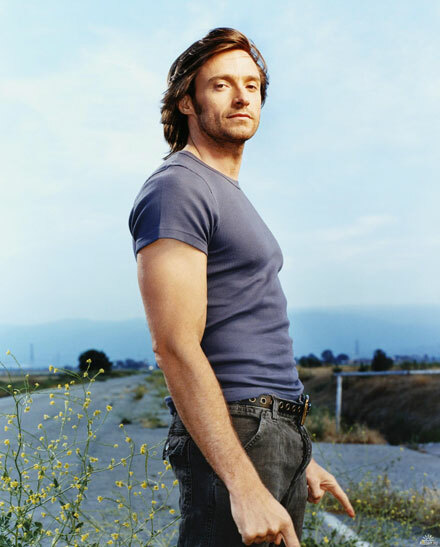 If Dr. 90210 Doctor Robert Rey is to be believed, Australia star Hugh Jackman is the most wanted celebrity face and body in plastic surgery world. I say, what’s the hell! The Hollywood surgeon said Hugh Jackman has overtaken Brad Pitt as the lead celebrity-to-look-like as men want to have Hugh’s abs and nose among other surgery wishes. Jackman does look great, but still Brad is so much sexier! Hollywood loves Hugh Jackman and I don’t understand this adoration. Last year Australian hunk was naked People‘s Sexiest Man Alive, and now his face and body have become Hollywood’s standards of beauty. Do you personally agree with Doctor Rey that Hugh Jackman is the hottest man in Tinseltown?